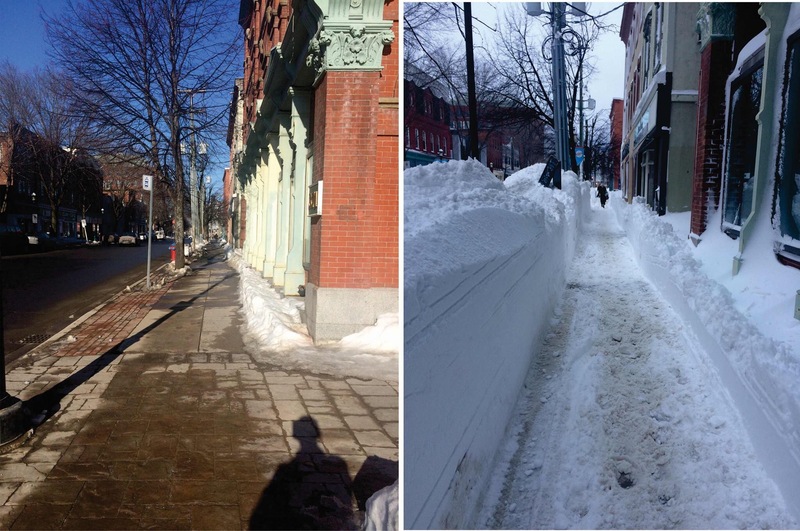 The weather has been relatively calm lately in New Brunswick and the Maritimes which has been a welcome relief after a string of winter storms earlier this month. Mild air has pushed into the region which set several record highs yesterday both here and in Southern Ontario. The Greater Moncton International Airport reached 10 C and it was the warmest temperature since 18 December – just shy of the record of 13.2 from 1981. But some weather stations in the Moncton area climbed as high as 13 C.